The college was very good .Also my experience was very good. 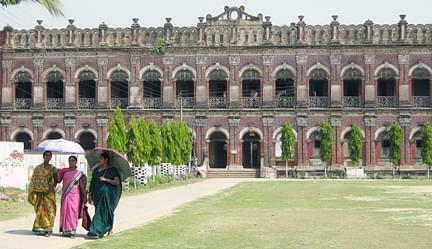 Chanchal College, Malda was established in 1969. 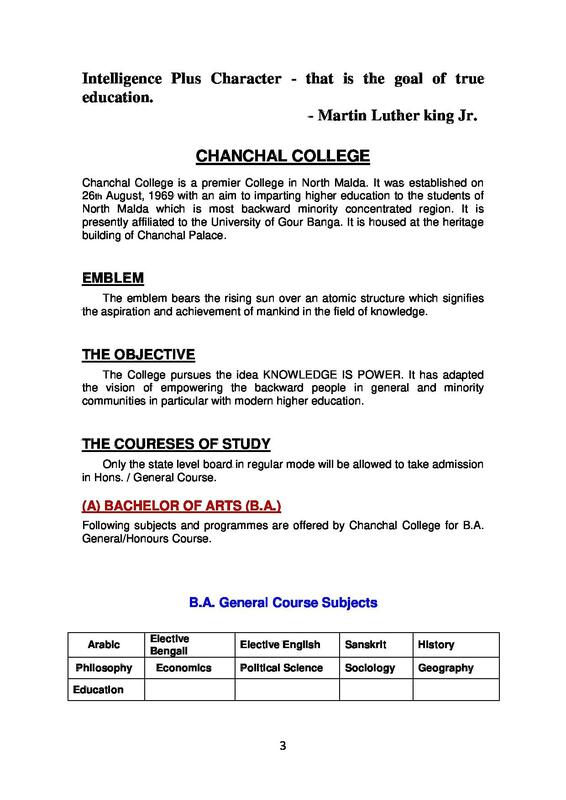 It is affiliated with Gour Banga University. 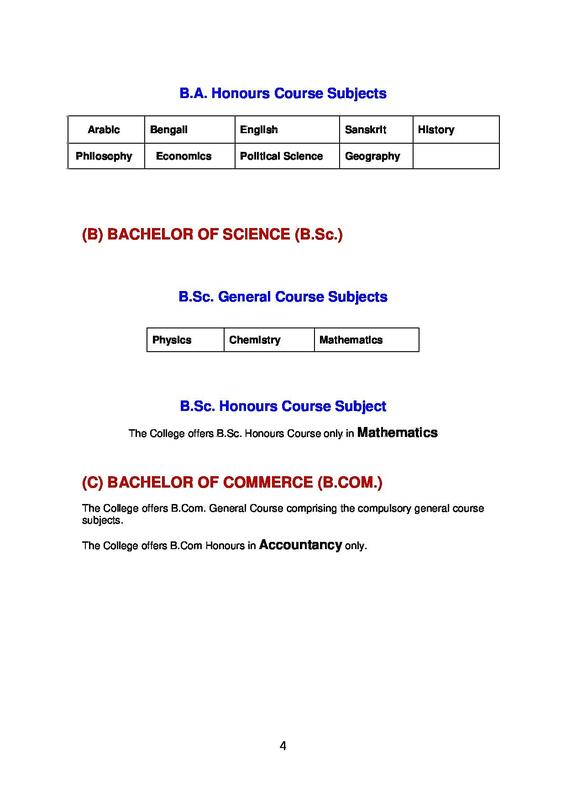 The College is a grant in aid institution of West Bengal Govt. 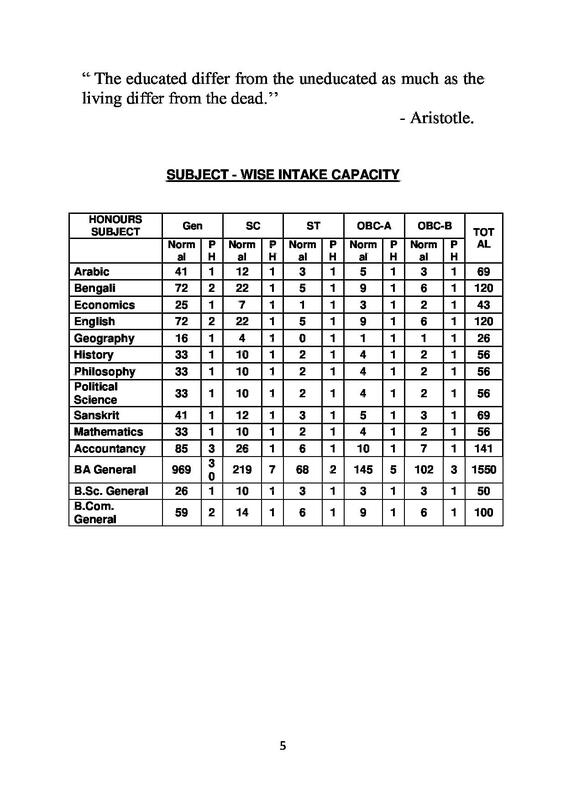 This is a renowned college in this District. 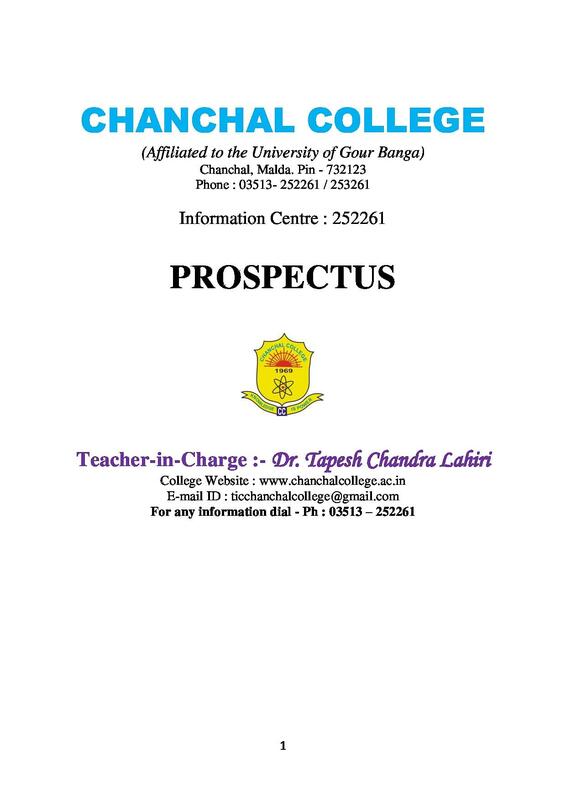 Chanchal College is situated in the northern corner of the District of Malda with some remote, economically backward, communicably difficult regions surrounding it. The institute strives for socio-cultural as well as educational upliftment of the surrounding areas populated by backward communities. 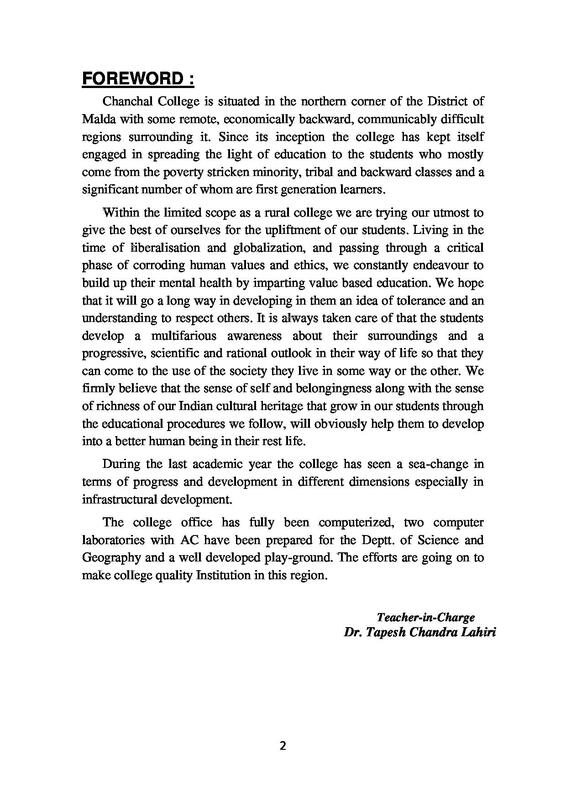 The primary objective of this college is to provide a scope & opportunity of higher education to the people of this locality specially the people who are economically weak. 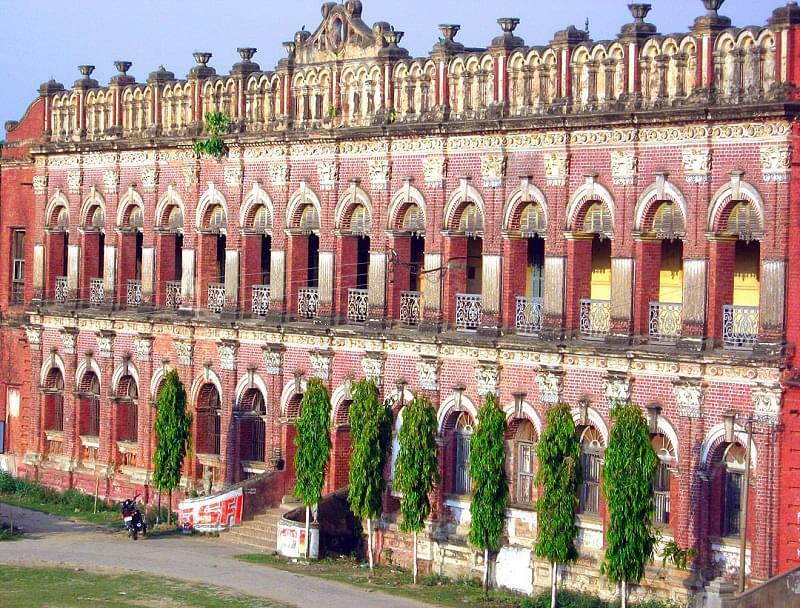 It is housed at the heritage building of Chanchal Palace. The College has a well-stocked Library. It possesses a good number of books. Canteen with all necessary facilities has been installed very recently within the College Campus. The College has one Boys hostel with a capacity of 25 boarders under the supervision of a superintendent. The College offers free ship to needy meritorious students.